So in the previous year, Huawei came out and launched there Huawei P20 series flagship phones at the end of March. Hence, the rumors have started flowing in and these rumors have suggested that the Chinese manufacturer will be announcing its next P series of flagship phones by the end of March 2019. In addition a press release by Huawei Poland confirms that it will be hiring one hundred employees at its Poland division, which also reveals that the P30 flagship series will be announced by the end of March. Furthermorethe press release states that in a bid to achieve faster rate of growth in categories such as the various smartphones, laptops and accessories, the company aims to double its employees in almost all of there different departments for example, sales, customer service and marketing at its Polish wing. Moreover the companyhave also confirmed that the Huawei will be holding a press event at the end of March in Paris to announce its next P series of flagship smartphones. Must Read: KPK: Over 55 colleges in the Province are set up on Political means which is proving costly for the Provincial Government! Moving on the all new P30 series comes with smartphones such as the P30 Lite, P30 and P30 Pro. 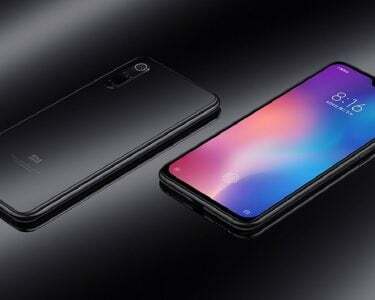 While the P30 Lite is expected to be packed with the mid-range specs, the P30 and P30 will be coming packed with flagship levelfeatures and in addition to that, the company has also promised its users amazing cameras. Rumors suggest that the P30 Lite is codenamed as Marie Claire and the P30 and P30 Pro smartphones are respectively codenamed as Elle and Vogue. 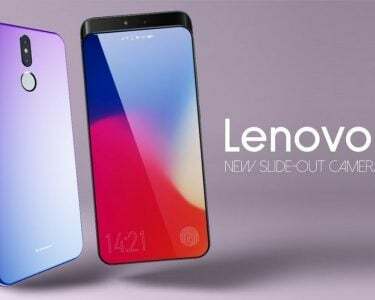 It is speculated that the P30 Lite will debut by the end of this month and the Paris unveil event could be reserved for the imminent launch of the P30 and P30 Pro devices. 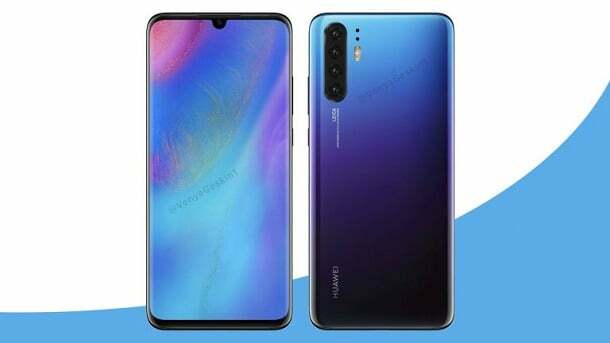 The Huawei P30 and P30 Pro phones are reported to be powered by the Kirin 980 chipset and they will most likely come packed with a beautiful waterdrop-style notched screen. 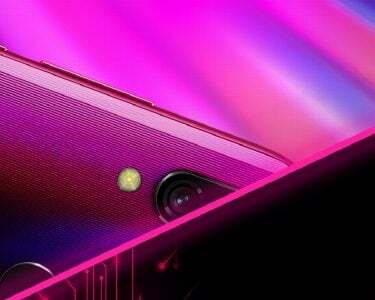 The P30 may have up to 8 GB of RAM whereas the P30 Pro could feature up to 12 GB of RAM. Huawei will be also give a lot of importantinformation to its millions of users at the Mobile World Congress (MWC) 2019 where they will be discussing various technological prospects and will be using the platform to announce its first foldable phoneenabled with 5G connectivity.